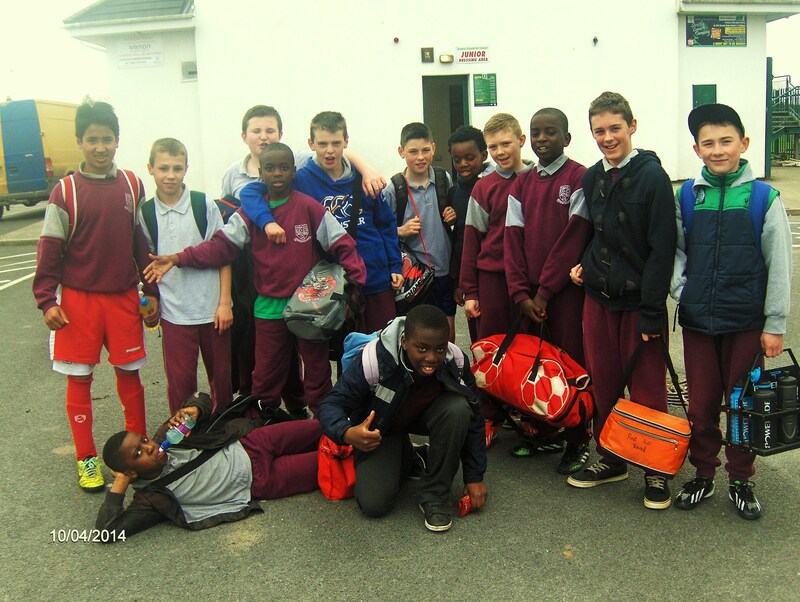 Well done to our fantastic 5th and 6th class soccer panel who will be taking part in the FAI South Leinster Finals. Best of luck lads! Photo shows the soccer panel after winning through the Carlow area in the FAI five a side soccer blitz.